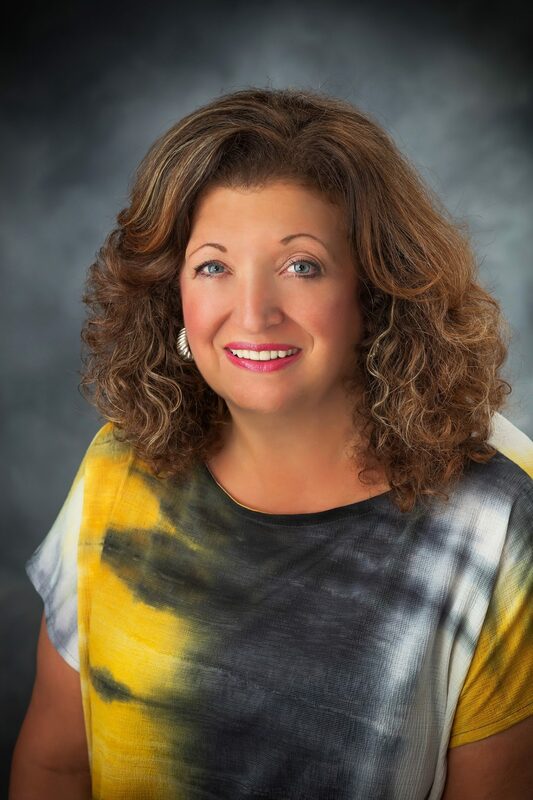 About Us • Homefinders Plus, Inc.
Monica Gorrell is the Broker and Owner with Homefinders Plus and was one of the founding realtors responsible for starting the business in 1993. Gorrell decided to become a REALTOR in 1987 after the birth of her first son because she wanted to explore a flexible field that would incorporate her other interests. 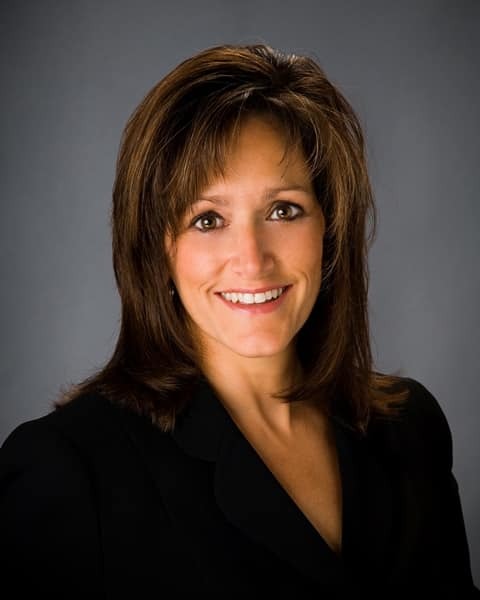 A graduate of Fairmont State University, Gorrell received her West Virginia Real Estate License in 1988 and her West Virginia Broker’s License in 1993. Her designations include Certified Residential Specialist and Graduate, REALTOR Institute. In addition to the desire to pursue a family-friendly career, Gorrell approaches North Central West Virginia real estate with a tenacity to provide service, saying “The greatest compliment I can ever receive is business from past clients and referrals from clients, friends and associates. Jo Ellen Crowley, one of the owners of Homefinders Plus, has learned to look on the bright side of life. Initially, the Clarksburg native entered the field of real estate for the flexibility it would provide while raising her two children as a single mother. While she quickly learned that the real estate business was a demanding job, she fell in love with her work, interacting with people of all ages and personalities. Crowley graduated with a bachelor’s degree in psychology from Fairmont State University and has three designations; Accredited Buyer’s Representative, Certified Residential Specialist and Graduate, REALTOR Institute.